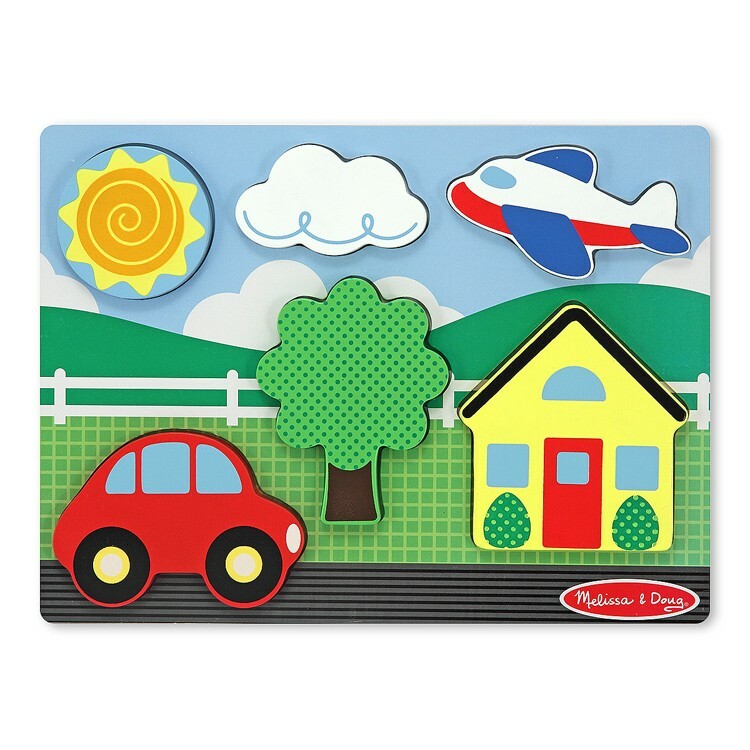 Behind every chunky puzzle piece from this Yellow House puzzle scene is another picture of that kids familiar object. 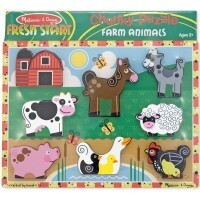 Chunky Puzzle Scene Yellow House Wooden Puzzle by Melissa & Doug is an adventure in puzzle world. 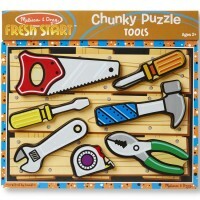 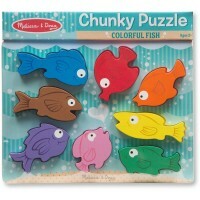 This chunky wooden puzzle comes with 6 sturdy puzzle pieces featuring kids familiar things. 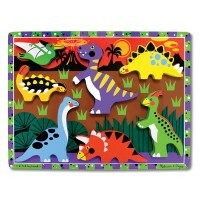 Behind every chunky puzzle piece from this puzzle scene is another picture of this object to make the assembly easier for the young kids. 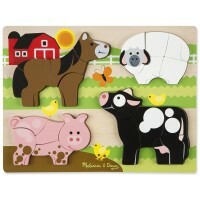 Toddlers will love finding the right spot for every chunky puzzle piece and stand the pieces up to play their own pretend game. Chunky Puzzle Scene Yellow House Wooden Puzzle includes a cloud, a plane, a tree, a house, a car and bright yellow sun! 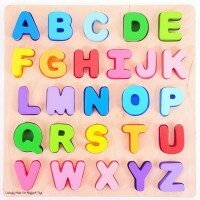 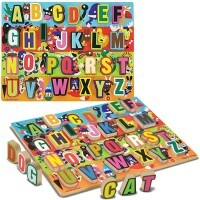 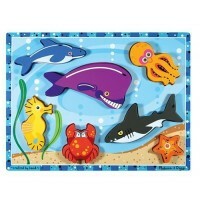 Educational Toys Planet recommends this imaginative puzzle for your home or day care center toddler puzzle collection. 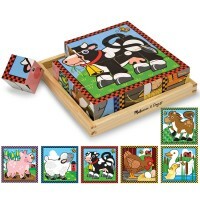 Dimensions of package 11" x 12" x 1"
Write your own review of Chunky Puzzle Scene Yellow House Wooden Puzzle.